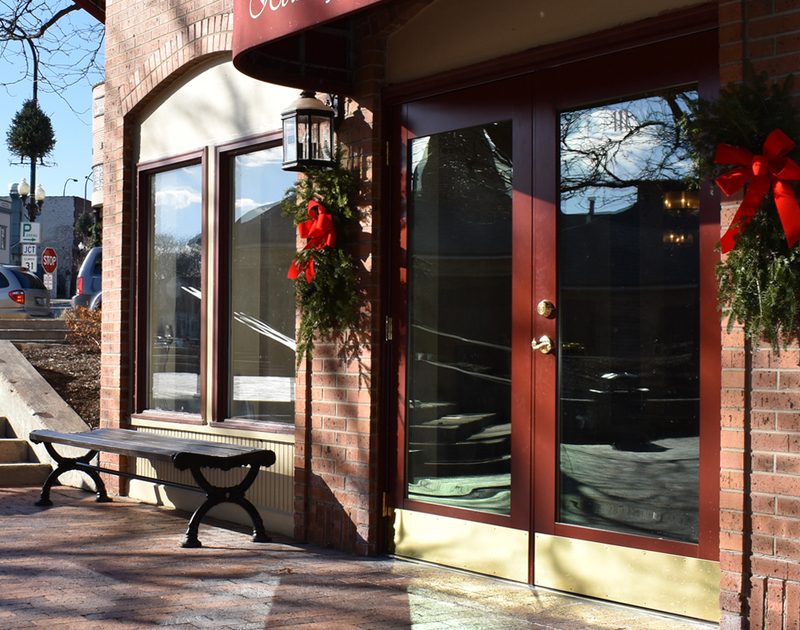 Casco Swing Patio Doors are offered in several configurations including on single panel, two panels, or the elegant Casco French Double Swing Door. 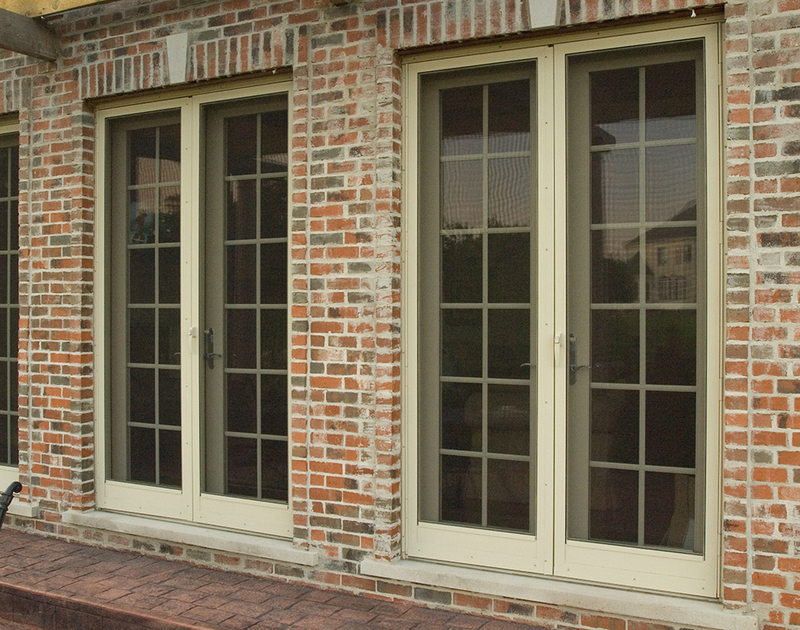 With the ability to push or pull the doors completely out of the way, swing patio doors provide a large opening for ventilation without having to leave the door in the way. Masonry installation straps in 7", 9", or 11" depths. 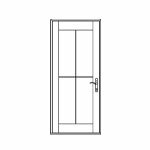 Shown as a standard residential swing patio door. 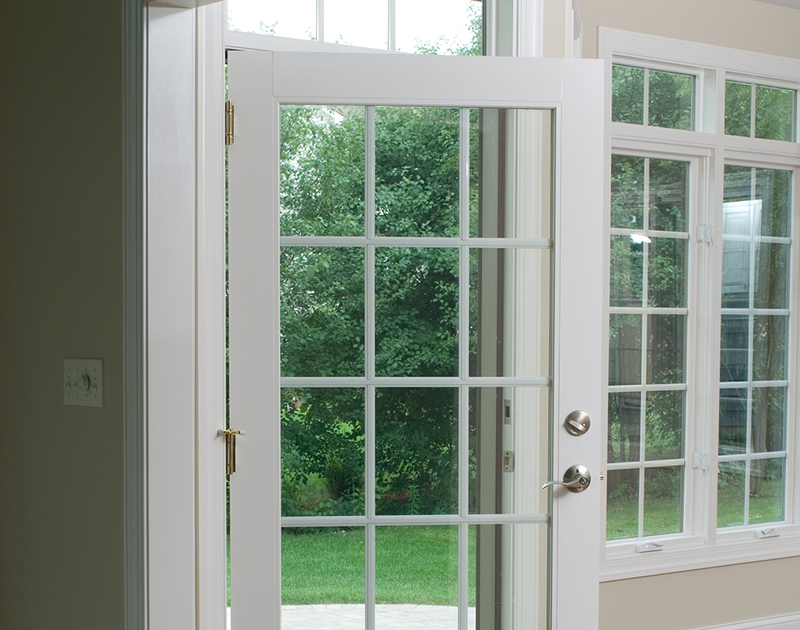 All swing patio doors are available with a 10" bottom rail and commercial ADA compliant sill. 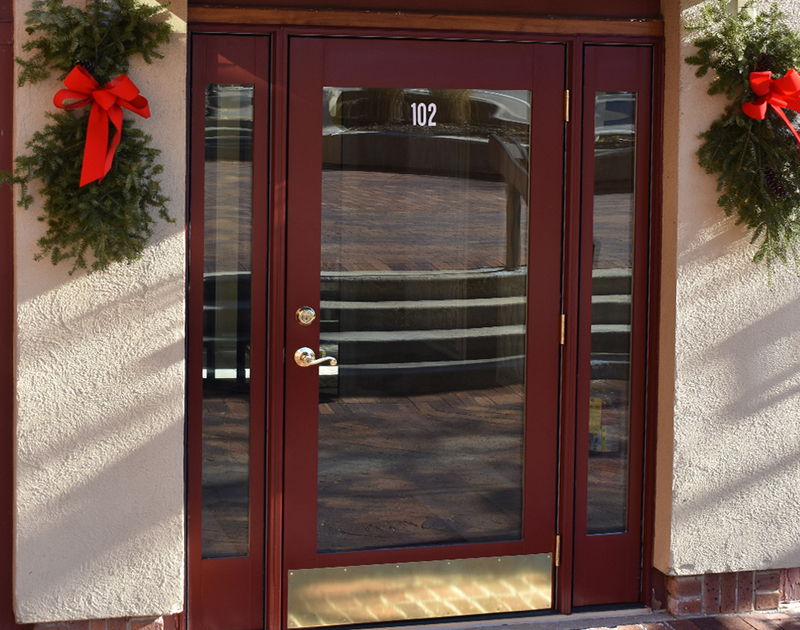 This allows Casco Swing Patio Doors to comply with standard ADA code compliance. 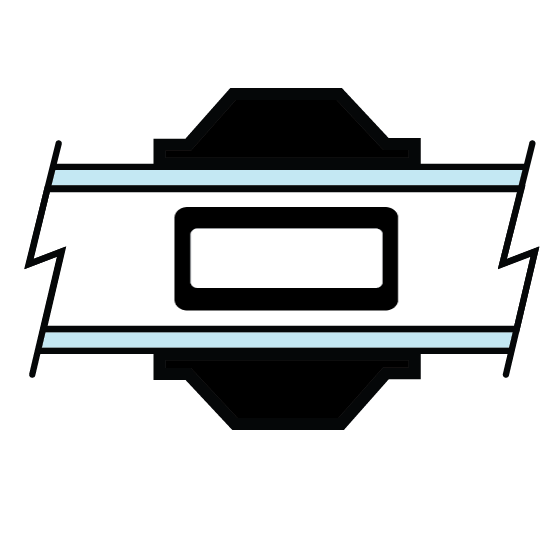 Casco can also ship with commercial hardware to finish a project from one source. 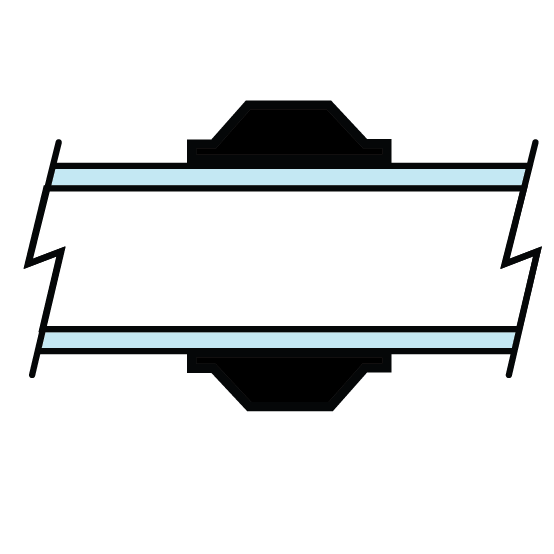 4-1/2" true midrails may be inserted into patio doors to change the design of the door. 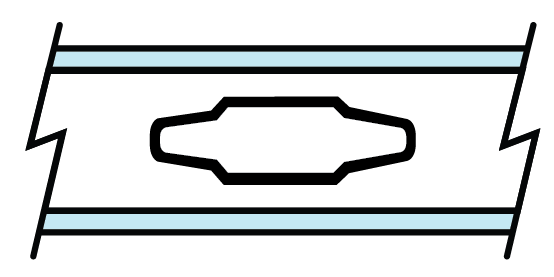 Midrails can also be combined to use panel inserts instead of glass. 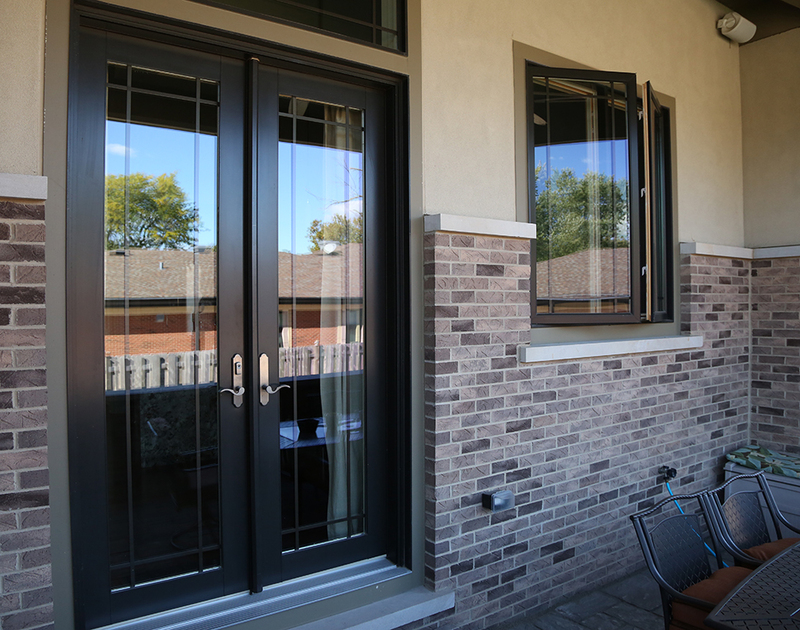 Ordered to specification, swing patio doors with panels include a flat aluminum panel on the exterior that is color matched to the selected cladding color. The interior of each panel is a raised panel pine that can be painted or stained to match a door color choice. 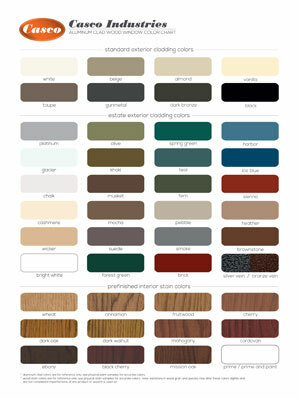 Actual colors may vary, see your sales consultant for color samples. 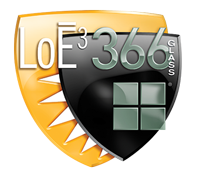 Cardinal LoE3-366® glass is the ultimate performance glass that delivers the ideal balance of solar control and high visibility. Along with providing the highest levels of year-round comfort and energy savings, LoE3-366 provides exceptional fading protection as well. 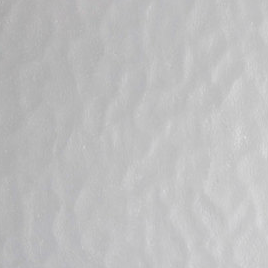 It blocks 95% of the sun's damaging ultraviolet rays (a leading cause of fading), so it will help your furniture, carpets, curtains and wall coverings stay beautiful for years to come. The solar performance of LoE3-340 glass is unprecedented in a double-pane unit - no room-darkening tint required with great glare control. Then when cold weather rolls around, its low U-Factor reduces indoor heat loss. Less heat gain when it's hot, less heat loss when it's cold, more comfort year-round, and the best glare control under the sun. 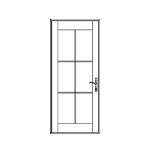 High performance triple pane glass is also available in the form of LoE3-366® with LoE-180™ included! Ask your sales representative for more information on this energy efficient combination! Adding LoE-i89 to windows already with LoE3-366®, or LoE3-340, takes your energy efficiency to the next level. 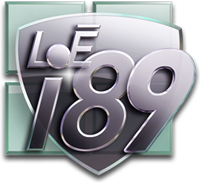 Rather than absorbing internal heat, LoE-i89 reflects it back into the room, making your living space feel warmer and more comfortable. 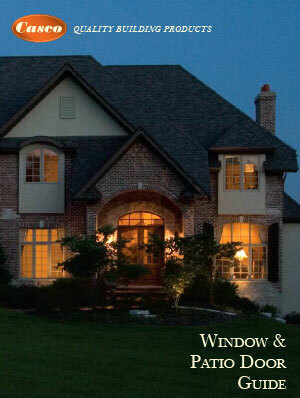 LoE-i89 provides triple pane performance from dual pane glass. 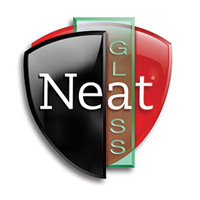 Neat®, naturally clean glass, harnesses the sun's UV rays to loosen dirt so water can rinse it away, leaving windows virtually spotless. 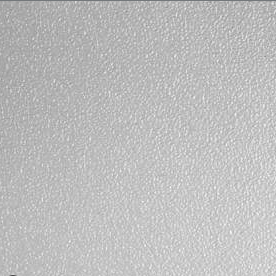 This nearly invisible protection layer is applied to the exterior of your glass allowing your windows to stay cleaner longer. 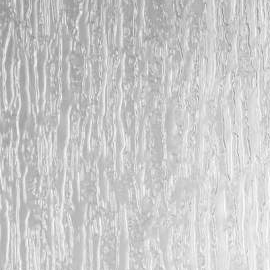 Oftentimes used in bathrooms, mud rooms, and utility areas, specialty glass provides different levels of privacy while still allowing light into a room. 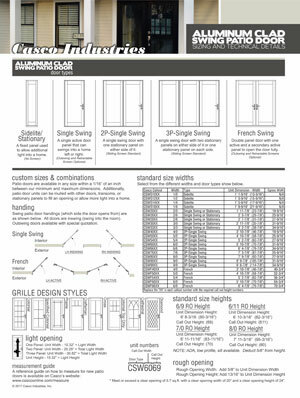 Single swing and french swing patio doors do not include a screen standard. 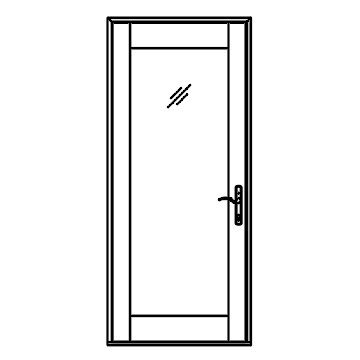 Swinging screen doors or retractable screens may be added to these door types to obtain a screen for ventilation. 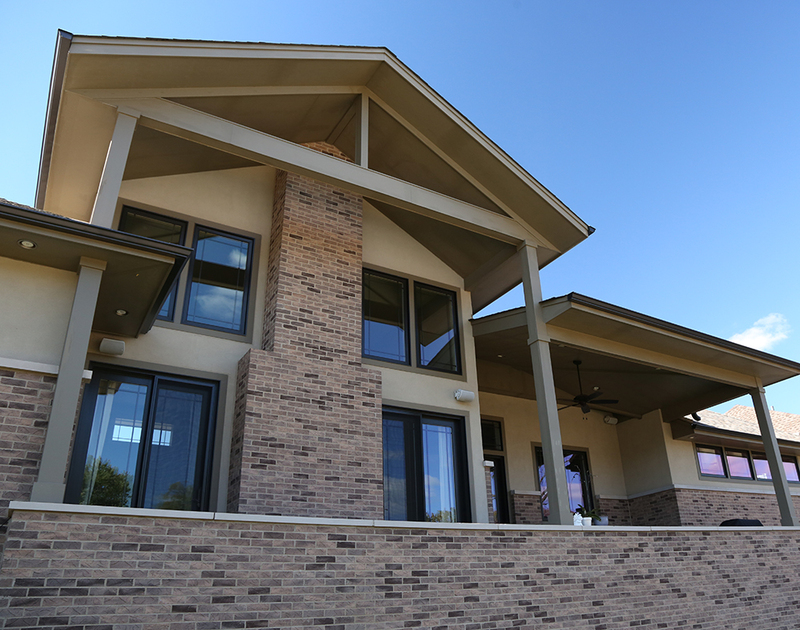 As the standard in the industry for years, this vinyl coated fiberglass screen material is sure to keep insects out. 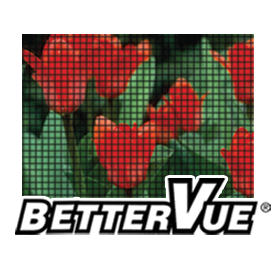 BetterVue insect screen is an improved visibility screen that offers clearer views (20%) with enhanced insect screen performance (10%). 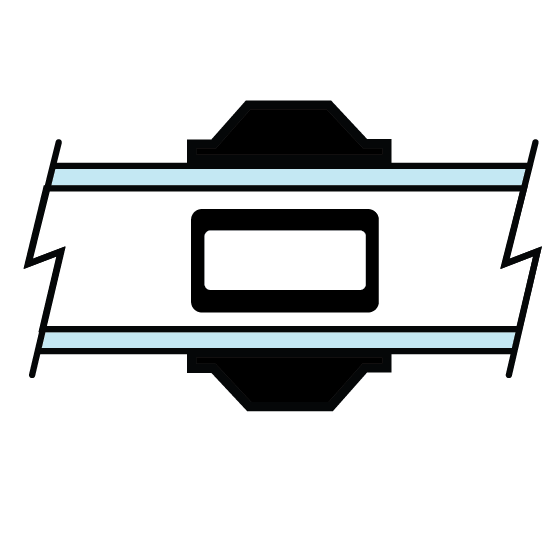 Additionally, BetterVue includes Microban antimicrobial product protection to stay clean longer. 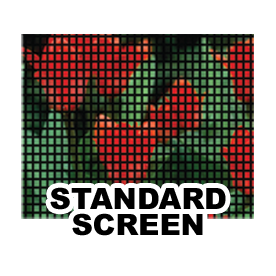 PetScreen is tear and puncture-resistant to prevent damage by dogs and cats and is ideal for use in high-traffic areas. 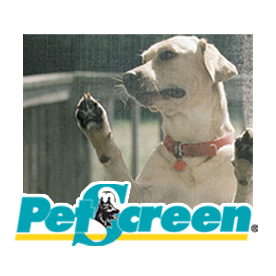 Additionally, PetScreen includes Microban antimicrobial product protection to stay clean longer. All internal grilles are available in two-tone finishes. The exterior color of the grille will be matched to your window color and white will be included on the interior to match painted white interior finishes. 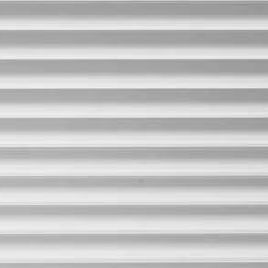 Simulated Divided Lite (SDL) grilles are mounted to the exterior of the glass on both the exterior and interior of the window. Adding a 3rd internal grille between the glass adds to the beauty of the rich look of SDL Grilles. Need interior removable wood grilles? We can help! Ask a sales representative for more information. 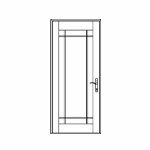 Below are the two types of ways a new Casco Swing Patio Door can be ordered. 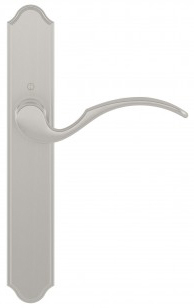 Casco's Multipoint Lock provides enhanced security with three locking points that secure the top, bottom, and middle of the door when the lever is set to the lock position. This stainless steel operating hardware is available in a variety of popular finishes. 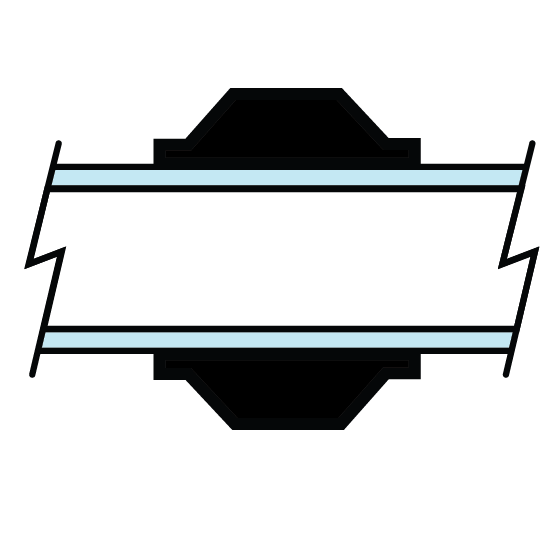 When using the multipoint lock on a french patio door, handle activated shoot bolts or astragal mounted lever activated shoot bolts are available. 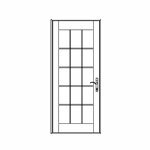 Selecting to have your door double bored allows for the addition of hardware from manufactuers such as Emtek, Schlage, or Maxgrade. Standard boring includes two bored holes that are 2-1/8" diameter 6" apart on center. 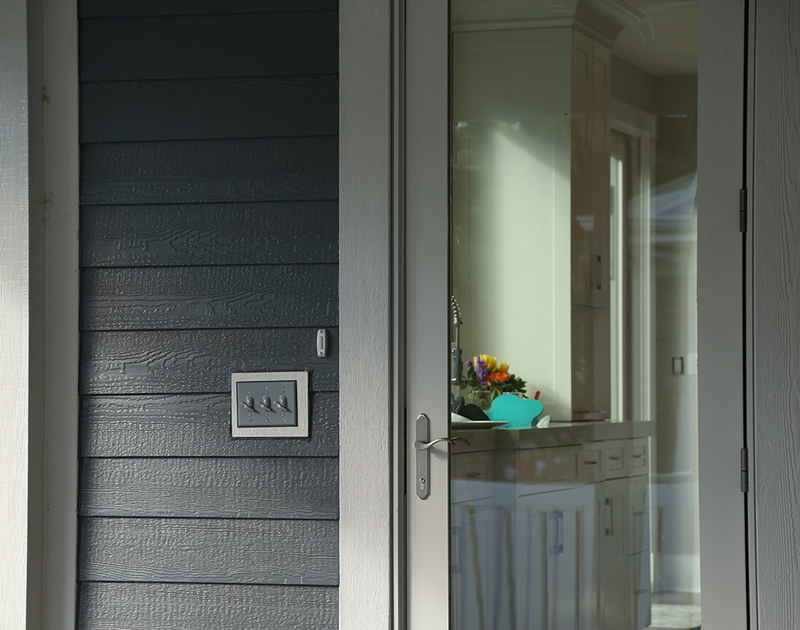 While hardware does not come included with this option, it can be added to your door from Casco. 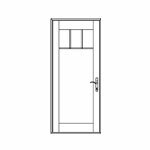 If included with your door at the time of ordering, Casco Swing Patio Door Multipoint Lock is available in the below finishes. 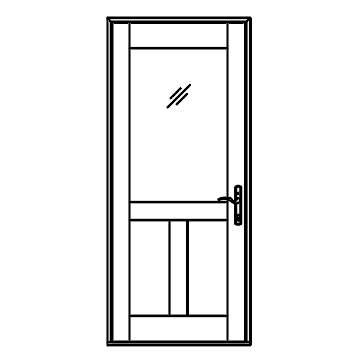 Note: All swing patio doors include keyed hardware. See our hardware section for a wide variety of hardware sets available from Emtek, Schalge, and Maxgrade. 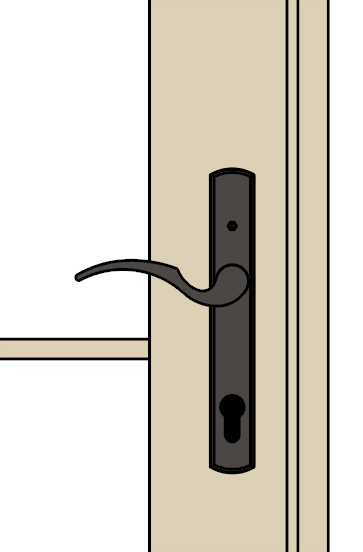 Order your new handle from Casco to ensure a proper fit! 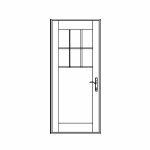 Below are the different ways a patio door can be ordered. 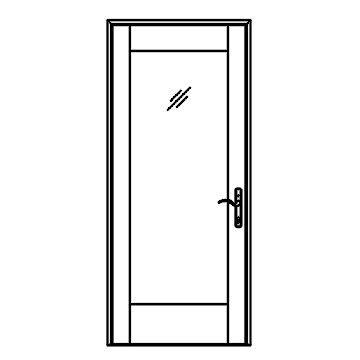 Swing patio doors can have any panel swing in from either side of the door. 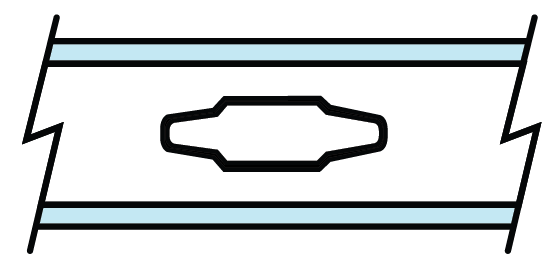 A single stationary panel that can vary in width. 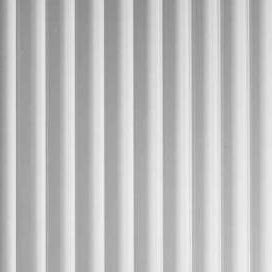 These can be added to any door type and can also be combined together side by side to create a wall of light! 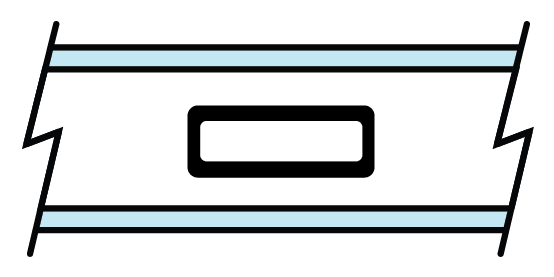 Two panel door that has one active and one stationary panel. The active panel can be either of the two panels and can swing in either direction as needed. 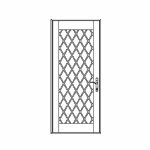 Standard sliding patio door screen is included with this product. 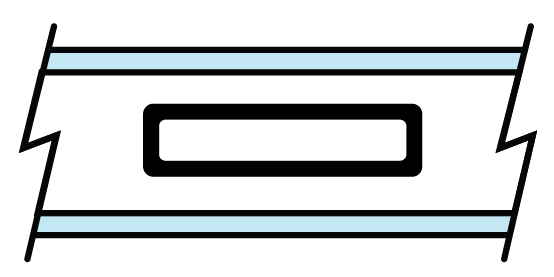 Three panel door that has one active and two stationary panels. 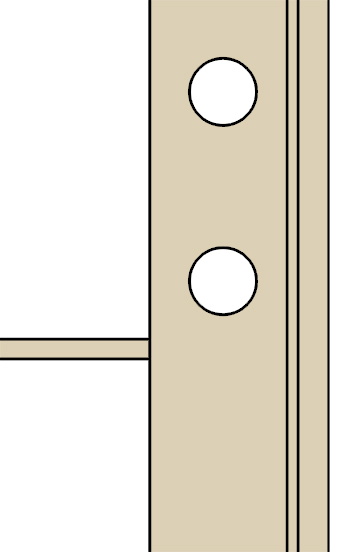 The single active panel can be any of the three panels in the door and can swing in either direction. 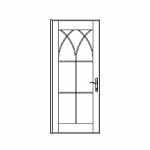 Standard sliding patio door screens are included with this product. 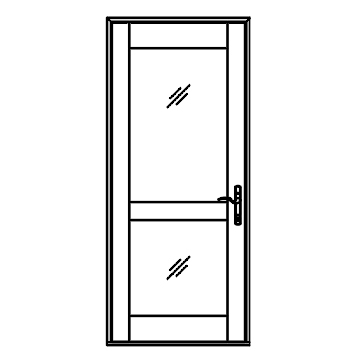 * Swinging screen doors or retractable screens may be added to these door types to obtain a screen for ventilation. Panel swings in to the right. Panel swings in to the left.